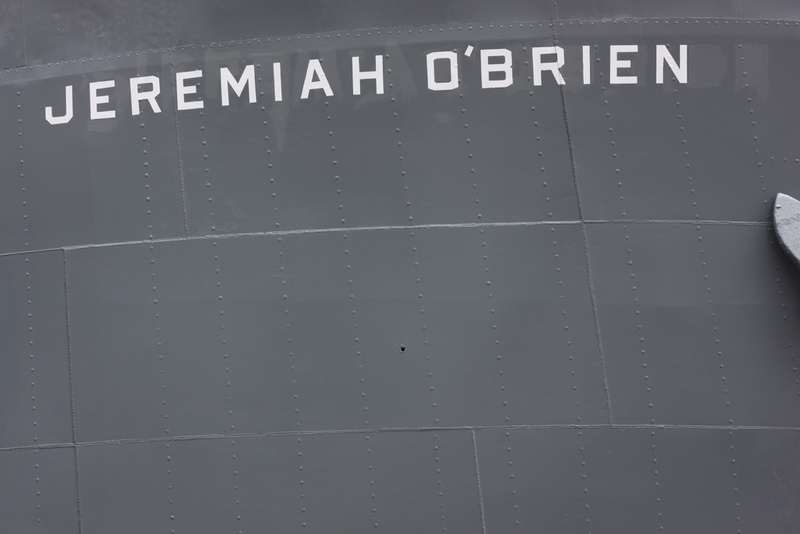 The edge of an American War Ship where the name is met with Matt Grey paint is more like a Peter Saville album cover. 24 Jul This entry was written by Adam Barker, posted on July 24, 2012 at 9:15 pm, filed under Uncategorized and tagged 2012, Photography, Travel. Bookmark the permalink. Follow any comments here with the RSS feed for this post. Post a comment or leave a trackback: Trackback URL.